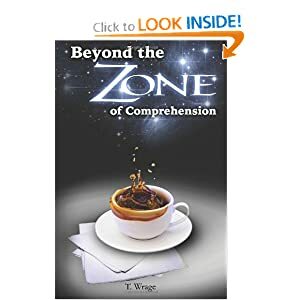 You are about to be taken on a journey within the confines of T.Wrage’s mind, should you dare to tread there. 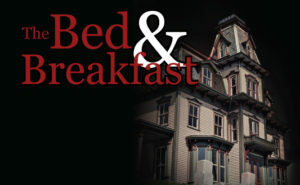 Allow the author to compel you with thoughts of unknown origins through her writings in these various stories. 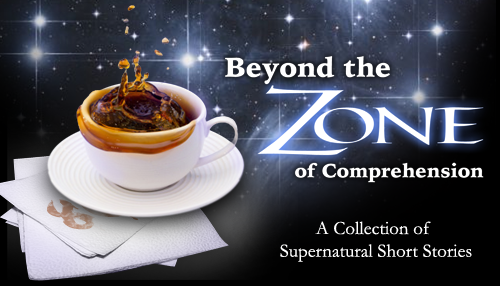 Beyond the Zone of Comprehension is a neatly woven compilation of short sci-fi stories, tied together neatly with suspense, mystery, and all things otherworldly. Each story in this series offers the reader an opportunity to explore the supernatural with hints of dark humor that can only be found in the realm of T.Wrage. To purchase a copy of the Exclusive Extended Edition visit the link below.